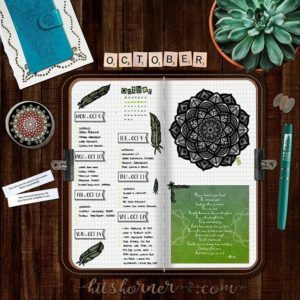 Mar 4 – 10 in my Digital Bullet Journal.. #marypoppins? 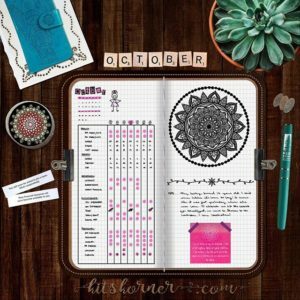 Feb 25 – Mar 3 in my Digital Bullet Journal.. #BuyYoursOnEtsy? 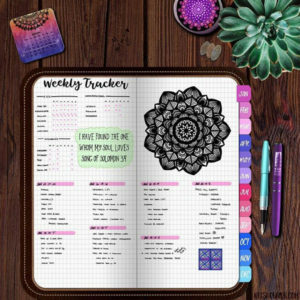 Feb 18-24 in my Digital Bullet Journal.. #BuyYoursOnEtsy? 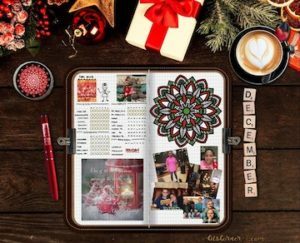 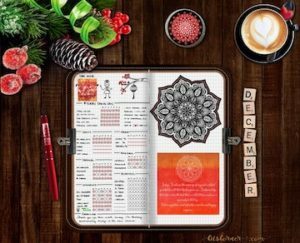 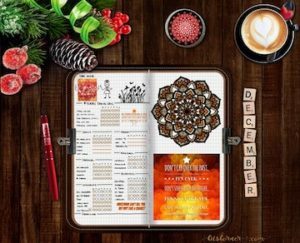 Feb 11-17 in my Digital Bullet Journal..
Feb 4-10 in my Digital Bullet Journal..
Jan 28 – Feb 3 in my Digital Bullet Journal..
Jan 21-27 in my Digital Bullet Journal..
Jan 14-20 in my Digital Bullet Journal..
Jan 7-13 in my Digital Bullet Journal..
Dec 24-30 in my Digital Bullet Journal..
Dec 17-23 in my Digital Bullet Journal..
Dec 10-16 in my Digital Bullet Journal..
Dec 3-9 in my Digital Bullet Journal..
Nov 26 – Dec 2 in my Digital Bullet Journal..
Nov 19-25 in my Digital Bullet Journal..
Nov 12-18 in my Digital Bullet Journal..
Nov 5-11 in my Digital Bullet Journal..
Oct 27 – Nov 4 in my Digital Bullet Journal..
Oct 22-28 in my Digital Bullet Journal..
Oct 15-21 in my Digital Bullet Journal..
Oct 8-14 in my Digital Bullet Journal..
Oct 1-7 in my Digital Bullet Journal..
Sept 24-30 in my Digital Bullet Journal.. #BuyYoursOnEtsy? 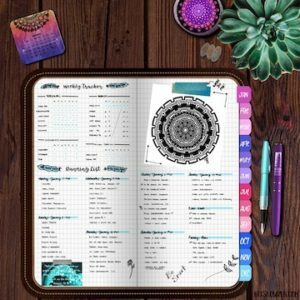 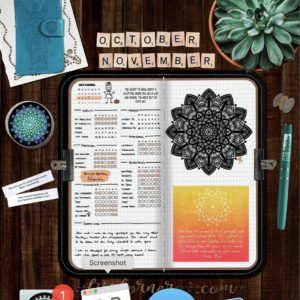 Sept 17-23 in my Digital Bullet Journal.. My happy place just got happier! 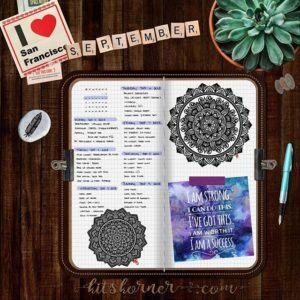 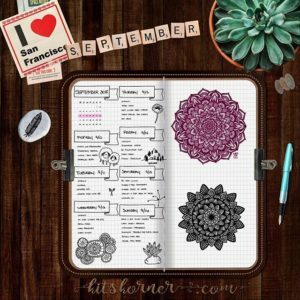 Sept 10-16 in my Digital Bullet Journal.. #BuyYoursOnEtsy? 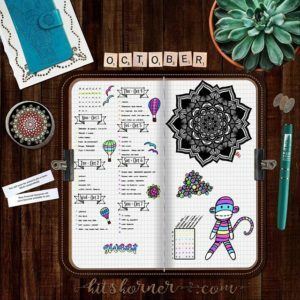 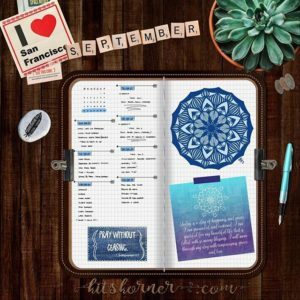 Sept 3-9 in my Digital Bullet Journal.. #BuyYoursOnEtsy? 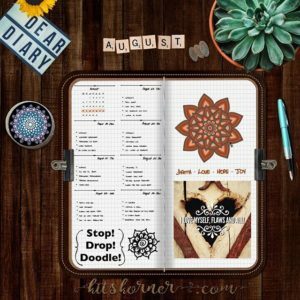 Aug 20-26 in my Digital Bullet Journal.. My happy place just got happier! 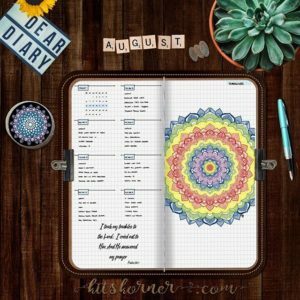 Aug 13-19 in my Digital Bullet Journal.. My happy place just got happier!